We are proud to announce the launch of our brand new wedding venue styling package titled ‘The Blossom Package’. The package includes some of our most popular wedding venue styling decorations. Magic Selfie Mirror – 3 Hour Hire, Props, Unlimited Prints. If you add Chiavari Chairs to this package you will receive 10% off! 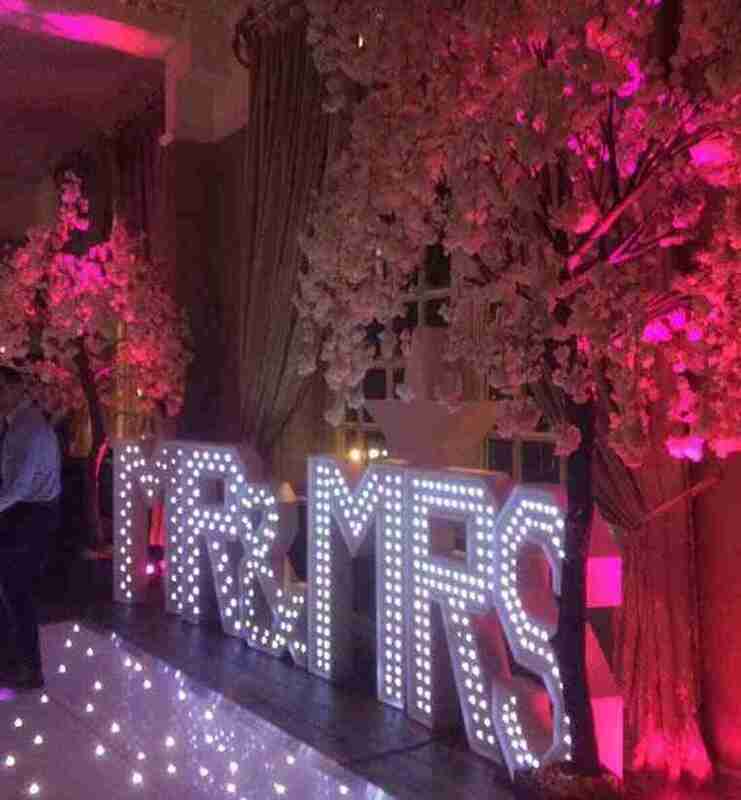 We provide our wedding venue styling services throughout Wirral, Liverpool, Merseyside, Chester, Cheshire, Manchester, Lancashire, the North West, North Wales and all of the surrounding areas. If you are interested in our ‘Blossom venue styling package or have any questions call us on 0800 669 6290 (option 2). Alternatively, you can email us at white@revents.co.uk and we will reply to you as soon as possible.